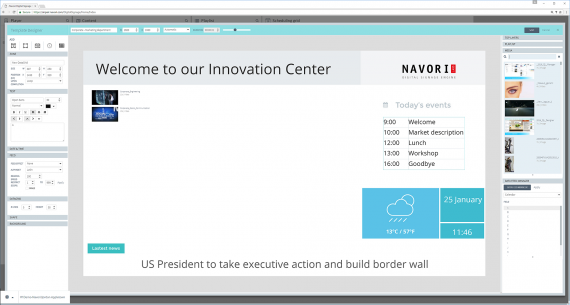 Check out this short video and discover why Navori QL is the best software in its class. See what makes QL Player the most reliable media player software for Windows, Android, Samsung Tizen and LG WebOS. State-of-the-art HTML5 user interface available on desktop and mobile. 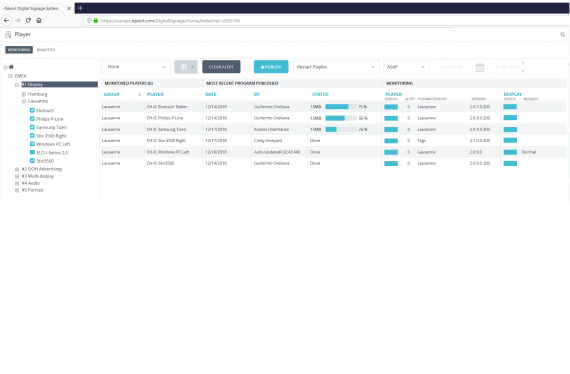 This CMS incorporates a designer, data feed manager and content preview. Standard software solution with 800+ features + SDK +API. 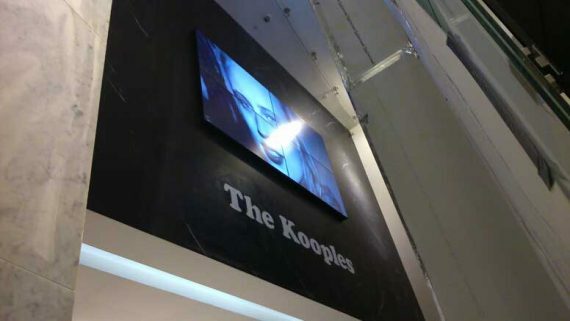 Interoperable, professional performances and features on video wall, multi-display, LED, System on Chip SoC display certification from Samsung SSSP, LG, Philips, Nec, Sharp, Panasonic, Elo and BenQ. QL Player runs and synchronizes any PC, Android device and System on Chip (SoC) display from Samsung, LG, Philips, NEC, DynaScan, Sharp, BenQ and Elo. QL Player is 100% interoperable and delivers the same features & performance across every platform. QL Player is a native, proprietary software, that can render up to 8K content at 1/30th of a second. 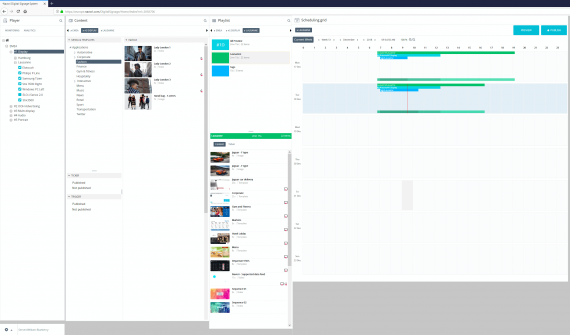 Play any multi-zone, multi-layered and multi-display content smoothly and seamlessly. Content triggering and rule-based / dynamic playback are also supported. Add value and enhance the audience's experience with our server SDK and player API. Tackle any challenge, such as audience measurement, artificial intelligence, mobile app development, CMS customization, content triggering, CAP and alert notifications, rule-based content playback, and more. QL complies with all corporate IT standards, including third party security certifications, multi-tenant management, Active Directory and SSO/ADFS authentication , virtual server compliance, Microsoft SQL databases, load balancing and content delivery networks. 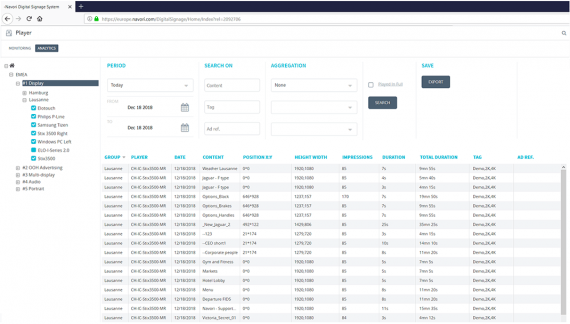 QL is available as an on-premise or cloud-based solution with world-class service level SLA. StiX 3500 - The ultimate 4K signage player device! Designed from the ground up for Digital Signage. Plug and Play, easy upgrade of legacy displays. The QL digital signage software includes more than a thousand standard features. QL Server’s SDK and APIs let you customize the solution further so you can meet any requirement. Organizations are always on the lookout for new ways to disseminate information. This is why digital signage has been so popular with all types of businesses. 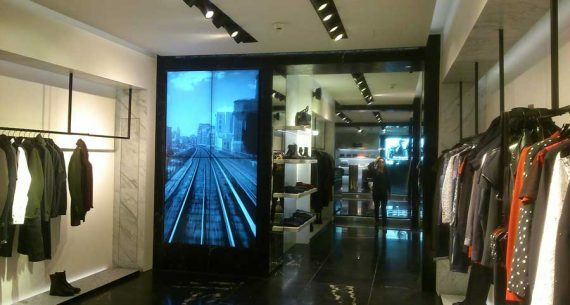 Explore corporate digital signage is and discover how valuable it can be in a corporate environment. 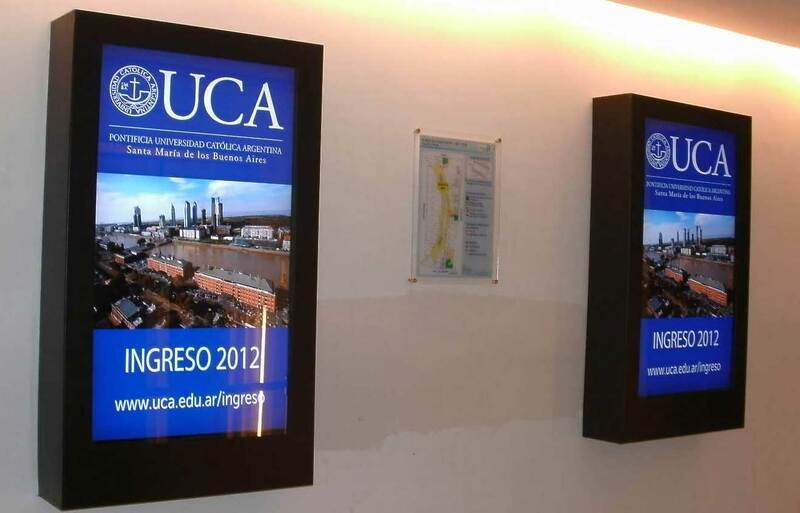 Digital signage is used as a brand owned private media used by marketers and merchandisers. In store pop signage is a powerful and critical leverage as it’s passing a message just when and where the customer is about to make a purchasing decision. Digital menu boards grab viewer’s attention in restaurants and QSR. It enhances customer’s experience, improve revenues, valorizes menu offering and improves revenues through cross and upselling. Digital signage is a frictionless, adaptable and responsive communication channel for governments and public authorities. Displays connects the message to the audience, informs, and inspires action for civil causes, with minimal cost and outlays maintenance.